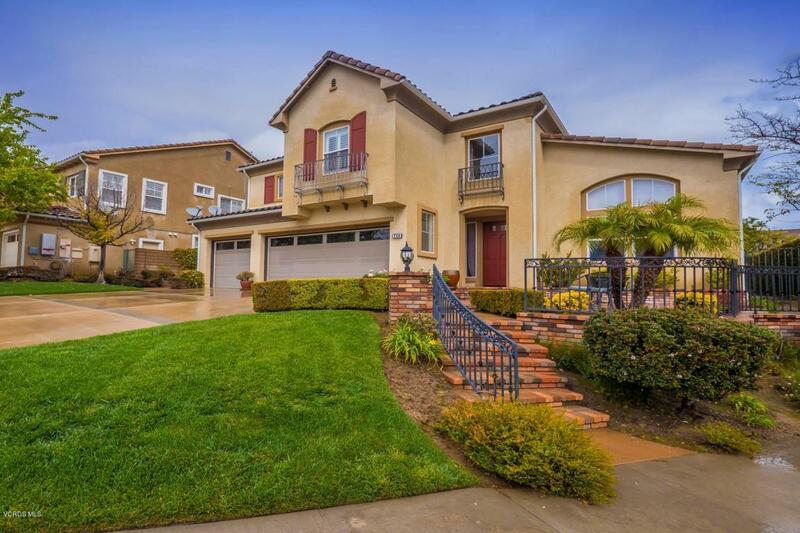 Welcome to this stunning 4 bedroom plus a large office/den, 4.5 bathroom, and 3,138 square foot home located on a quiet cul-de-sac in the desirable guard-gated community in Long Canyon! 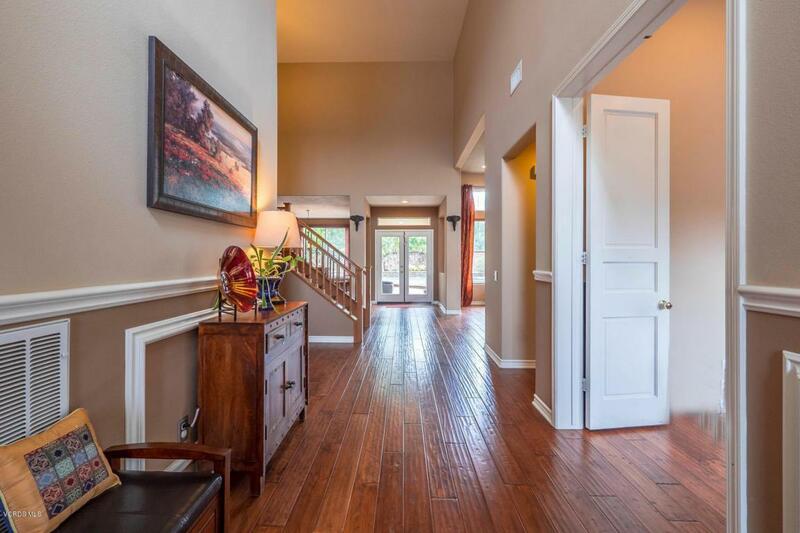 Step into to the formal entry that leads you to the beautiful formal living room with soaring ceilings and to the formal dining room with views of the pool and lush backyard. The gourmet kitchen, which opens to the family room with a cozy fireplace, is the perfect space for the family cook, including ample counter space, a large center island, 5 burner cook top, double oven, and large walk in pantry. The large master suite is the ideal space to retreat, with a large remodeled bathroom with a jacuzzi tub for soaking, dual vanities, beautiful shower, and plentiful closet space. The 3 upstairs guest bedrooms each have beautifully remodeled en suite bathrooms. The backyard is perfect for entertaining, complete with a pool, spa, covered patio, built in BBQ, and bar. 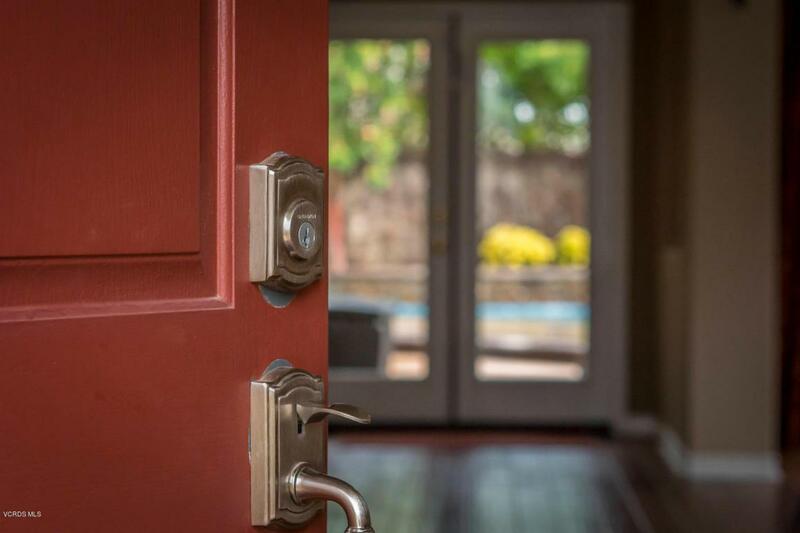 Amenities of this home include a downstairs office/den with a full bathroom attached, upstairs laundry room, ceiling fans, crown molding, beautiful wood flooring, 3-car garage, several community pool and spas, easy access to Old Windmill Park, and so much more! 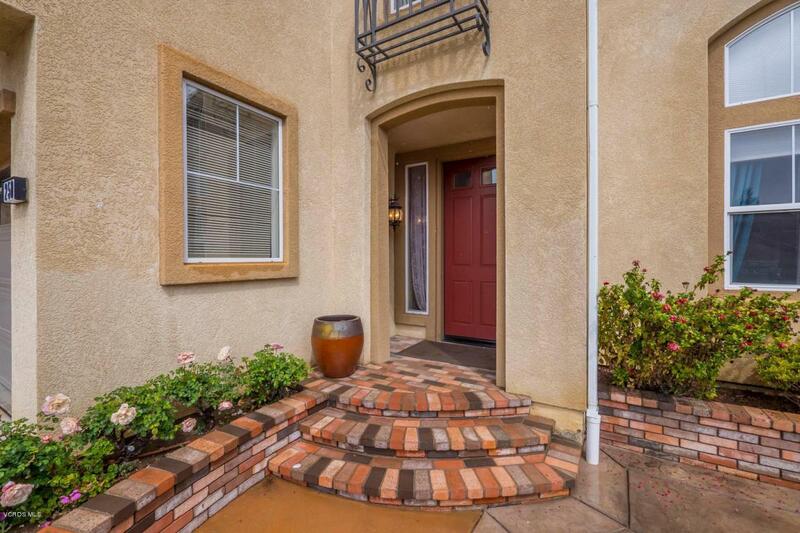 Sold by Stephen Christie BRE#01036721 of Christie Realty Group.